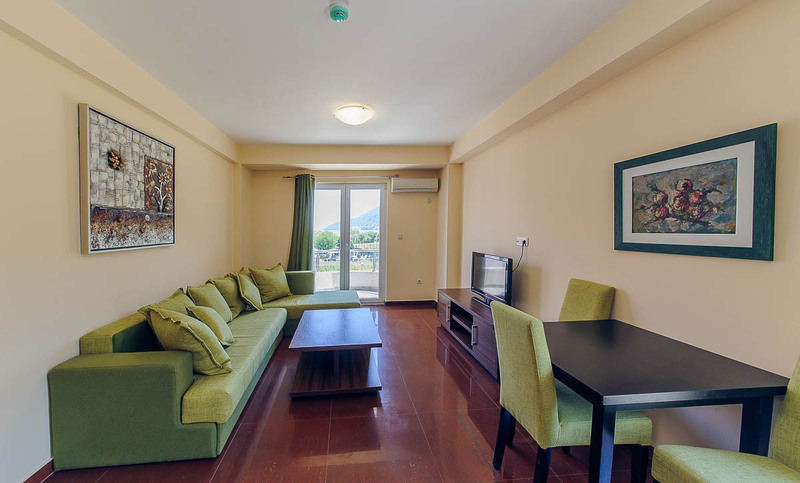 The Hotel Novi in Igalo has two spacious Appartments on top floor. They can accomodate up to four people. 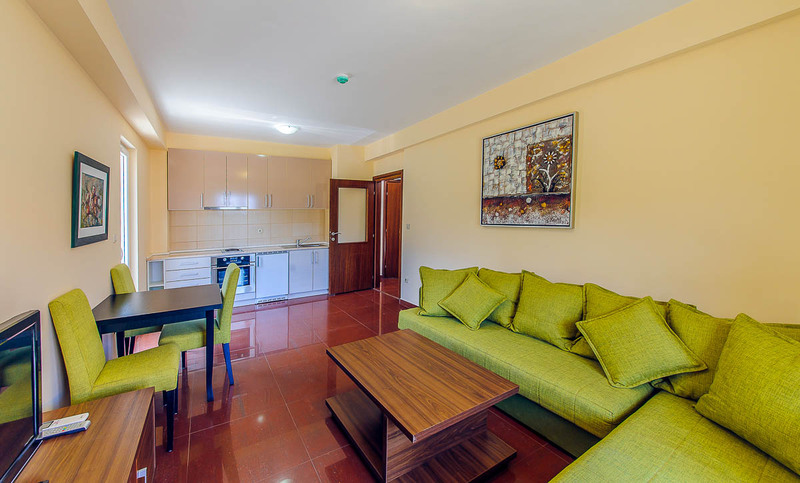 Equiped with kichenette, with mini bar, TV set with satellite programs and Internet. 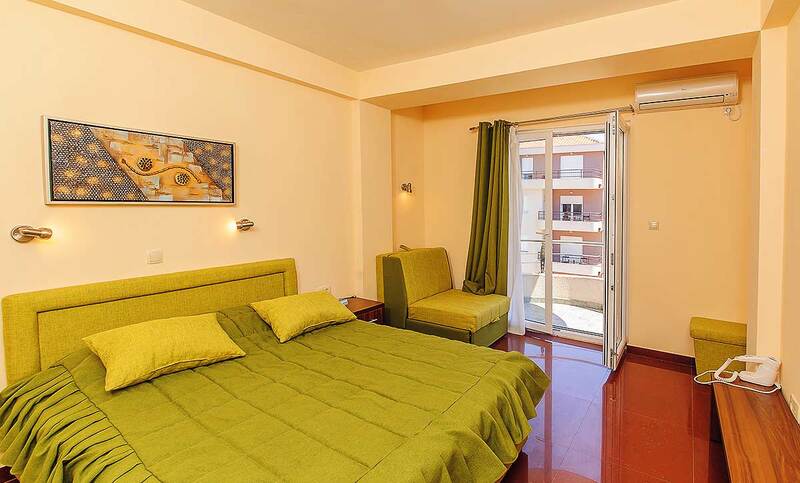 Appartments are 56m2 and has balconies, equiped with chairs and coffee tables. 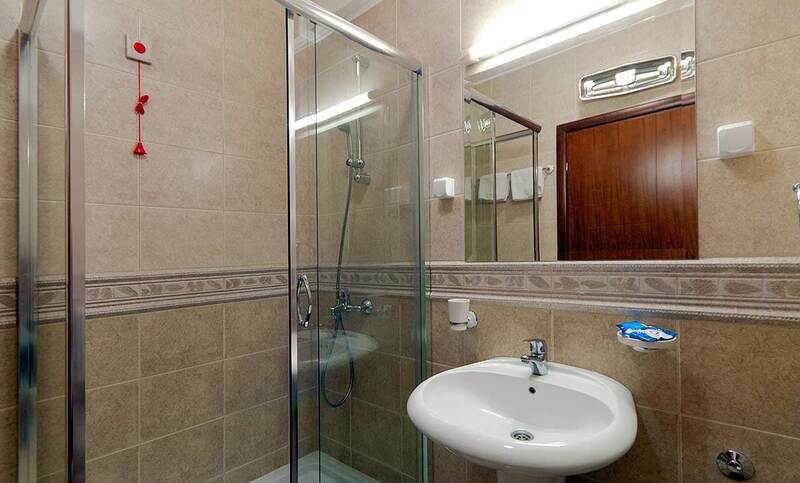 Spacious bathrooms are equiped with shower. For your full satisfaction we offer loundry and daily linen change.